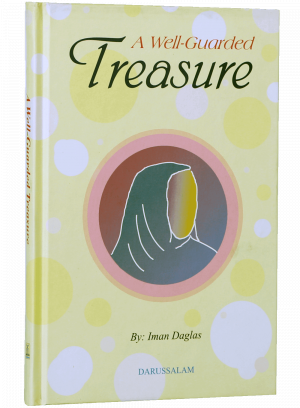 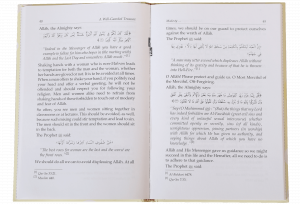 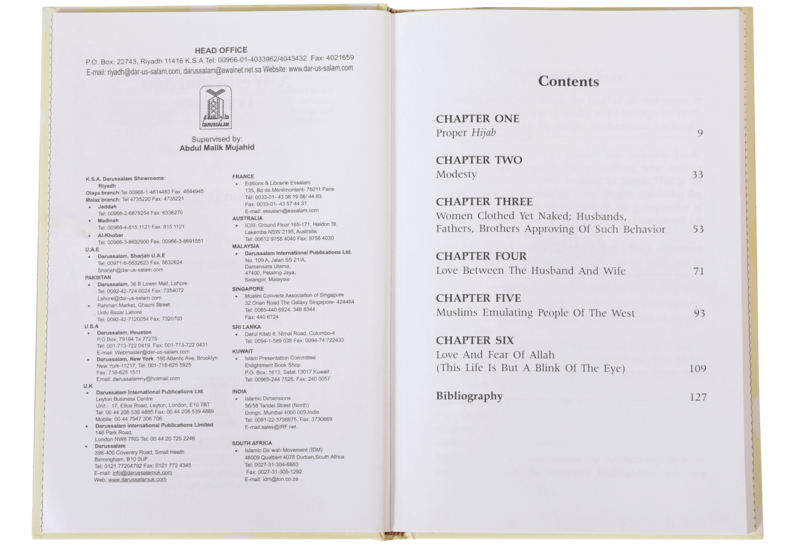 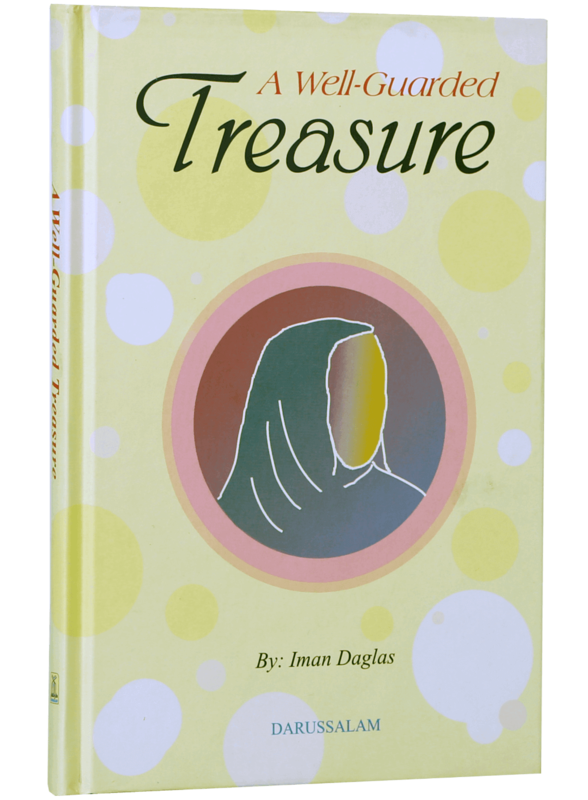 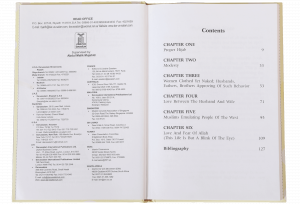 This is an autobiography presented by Iman Daglas, an American Woman who was Christian before, unfolding the ethical and moral values of Islam in the perspective of the current tussle between the materialism and the search for truth and eternal peace. It is led to believe that Islam has repressed women, that in Islam women are second-class citizens, and they have no rights! 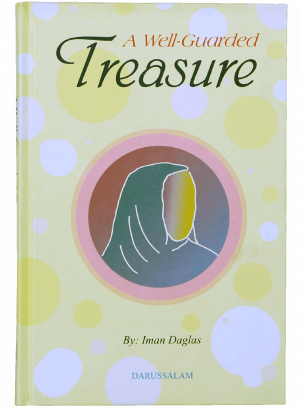 While Islam is the first religion to give women their due rights, and this book clearly proves that a Muslim woman wearing proper Hijab is truly a well-guarded treasure.